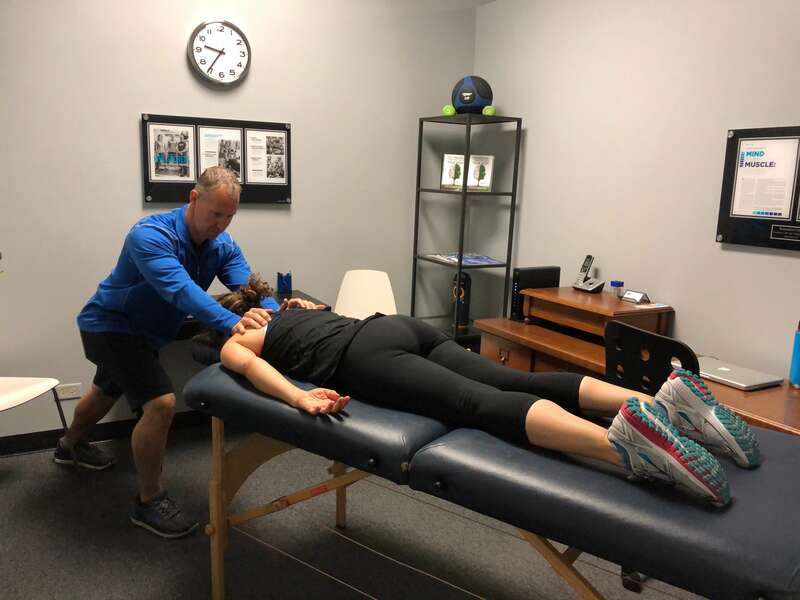 All Pro Stretch appointments are 30 minutes and require no long-term commitment. Most people feel an improvement in symptoms after their first session. To learn more, or get started click here to schedule your complimentary 15-minute phone consultation.